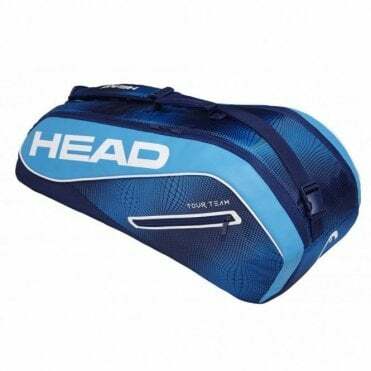 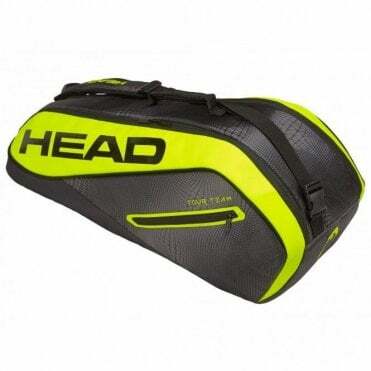 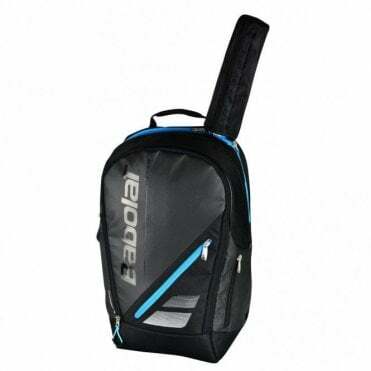 MDG Sports stock squash racket bags to suit every type of player from the smaller 3 racket bags with one main compartment and a small side pocket, to a double sided bag with 2 compartments and a smaller pocket. 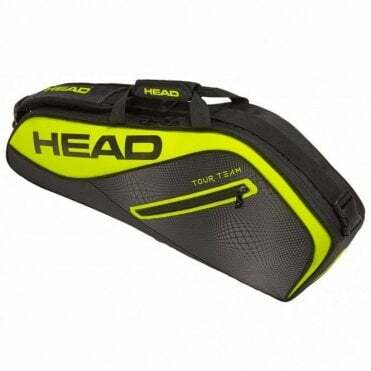 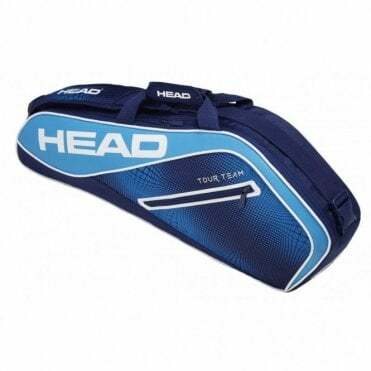 These squash racquet bags are designed for 6 racquets. 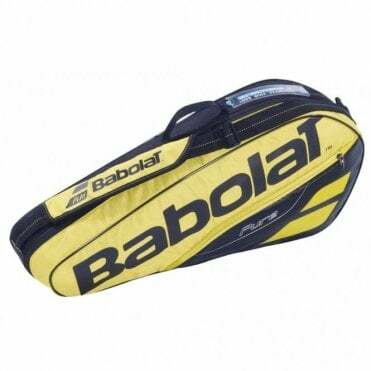 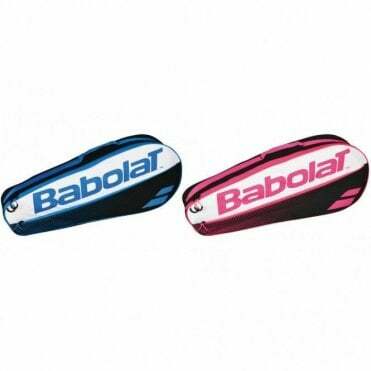 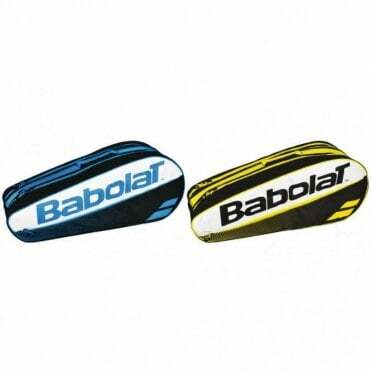 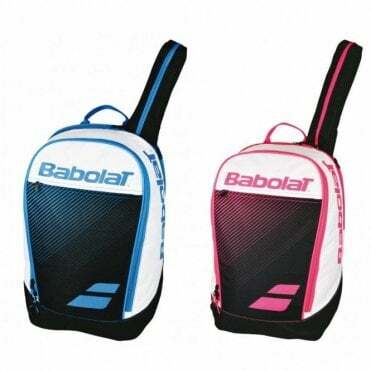 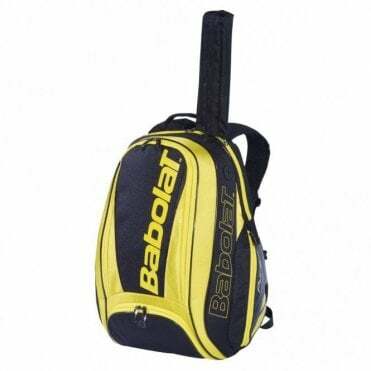 Different sized bags are available, 3, 6, 9, 12 or 15 rackets. 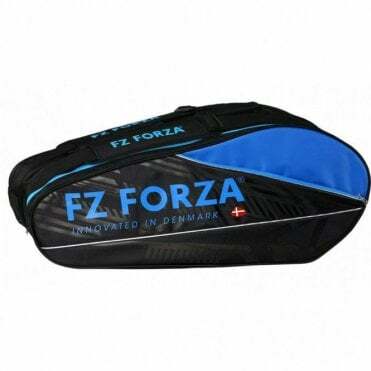 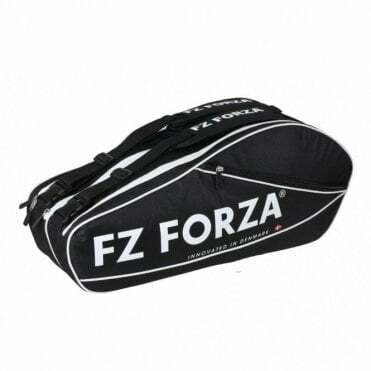 We stock Ashaway, Li-Ning, FZ Forza, Babolat, Head and Prince racket bags and backpacks, some of these have thermo lining to help protect the racquets further.